See 100 Years of Hollywood! Visit Max Factor’s World-Famous makeup rooms: where Marilyn Monroe became a blonde and Lucille Ball a famous redhead! 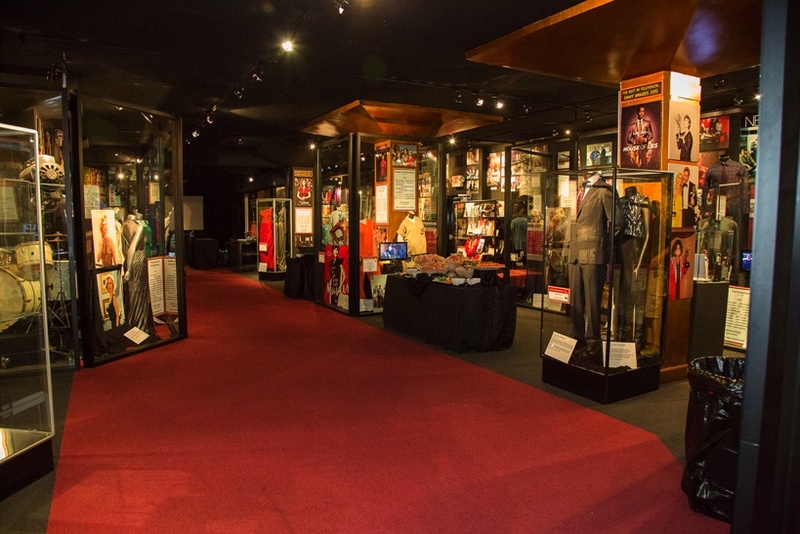 The Hollywood Museum is housed in the historic Max Factor Building, where Max Factor, Hollywood’s Makeup King, created the looks of Hollywood’s Golden Era stars including Joan Crawford, Bette Davis, Katharine Hepburn, Judy Garland, Mae West, Jean Harlow & Marilyn Monroe and all your favorite stars from the Silent through the 1970’s. 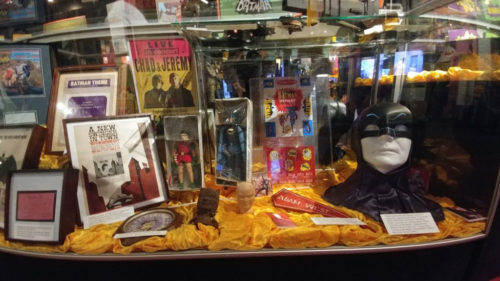 Some of the costumes and props that are shown are from: I Love Lucy, Superman, Star Trek, Transformers, Glee, High School Musical, Michael Jackson, Leonardo DiCaprio, plus Rocky’s boxing gloves, Sopranos, Tom Cruise, Nicole Kidman, Beyoncé, Lucy, Judy, Kate and all the greats! Available parking is located adjacent to The Hollywood Museum. All museum visitors will receive a reduced parking rate validation while attending the museum. Weekends are the busiest time of the week, and 2pm throughout the week. You can take personal photography in the museum galleries for private use only, unless otherwise noted. No flash photography is allowed. The use of tripods, monopods, flash units, and video cameras is prohibited. Writing and sketching are allowed in the museum galleries but in pencil only. Trained Service animals are permitted in the Hollywood Museum. No food or beverages are permitted within the museum.